Hi there, we are PRE®. That’s because a company isn’t just a company –it’s its people. This Friendsgiving, we got to know each other a little bit more. And it was a lot like spending time with our families on the holidays. The holiday season does a great job teaching us about one another. It’s where we learn things like: Liz makes the best homemade dessertor Is this Instacart order Erayna’s last-minute potluck dish, again? 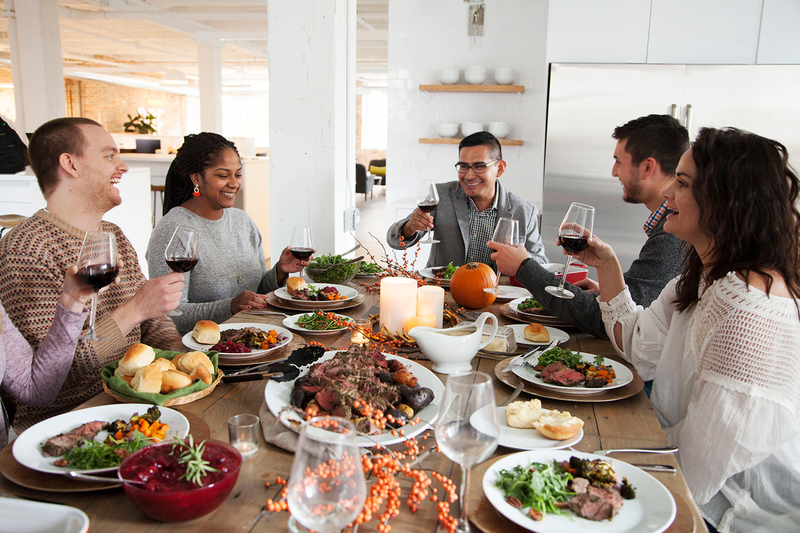 Regardless of how well (or poorly) you prepare for the holidays, chances are your family, friends, and teammates have been able to find out because of –you guessed it –the holidays. Gathered around the table are a bunch of food-loving Chicagoans spending time together. 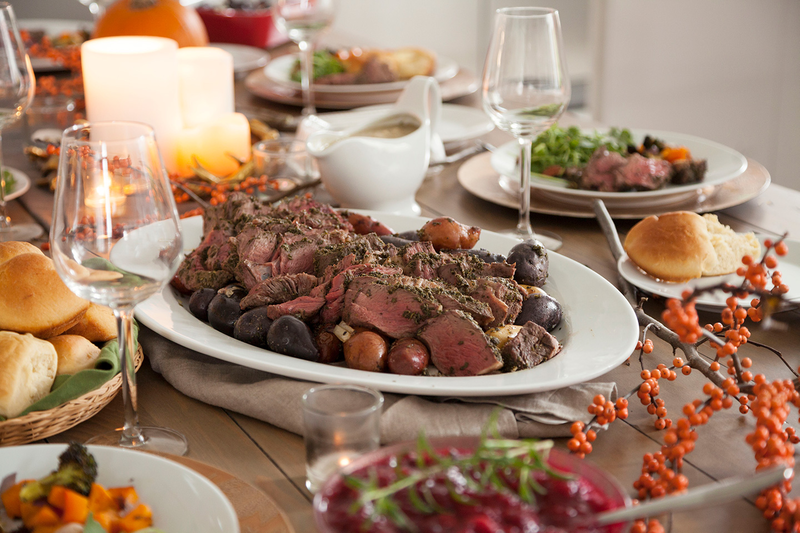 Sure, we’re huddled around the table because there’s food in the center, but that’s the beauty of it. Food brings us together. That’s a core belief of everyone on the PRE team. We love food culture and the way food can help us learn more about the person that prepared it. What happens, happens. That’s what it’s like working at a startup: one idea leads to another. The ideas just keep on rollin’ (queue music let the good times roll). So, just like a family, we walked away from the holiday feast with full bellies and lots learned about one another. We learned that we all love food and the opportunity it gives us to connect. We learned that half the fun of the feast is making the meal and the messes that come along with it. And, most importantly, we learned that we’re not just colleagues, teammates, and friends. We’re the PRE family.